This course will introduce you to the concepts and techniques to work with and reason about subject-oriented, integrated, time-variant, and nonvolatile collections of data in support of management’s decision-making process. Collect, clean, and prepare data. Evaluate data in terms of source, volume, frequency, and flow. Identify and classify relevant variables for data science tasks. Choose and apply tools and methodologies to solve data science tasks. 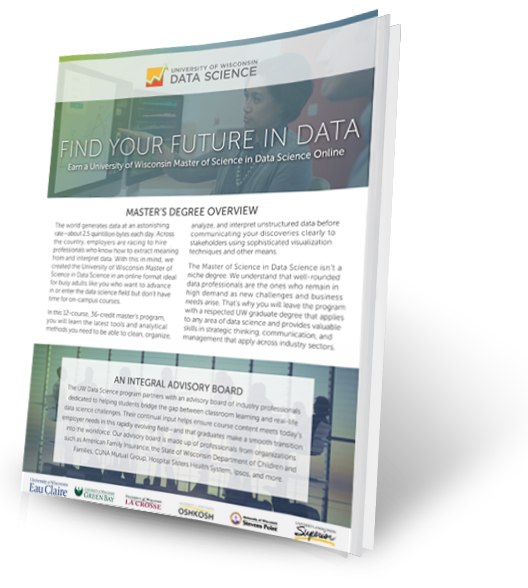 Assess the model used to solve data science tasks. Interpret data, extract meaningful information, and assess findings.